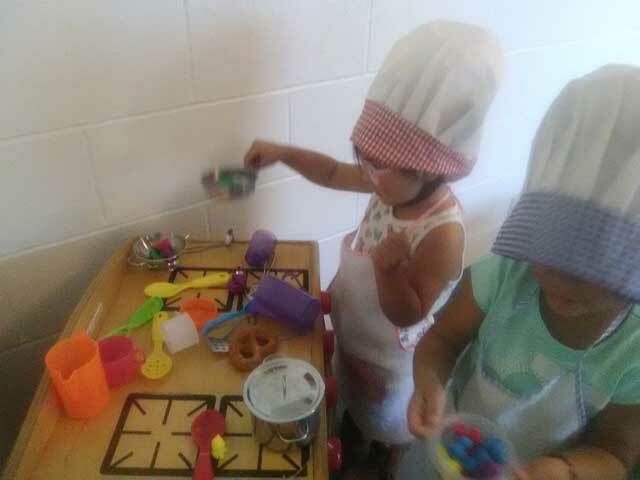 Nuestra Casa offers a safe learning space for parents as well as their children. 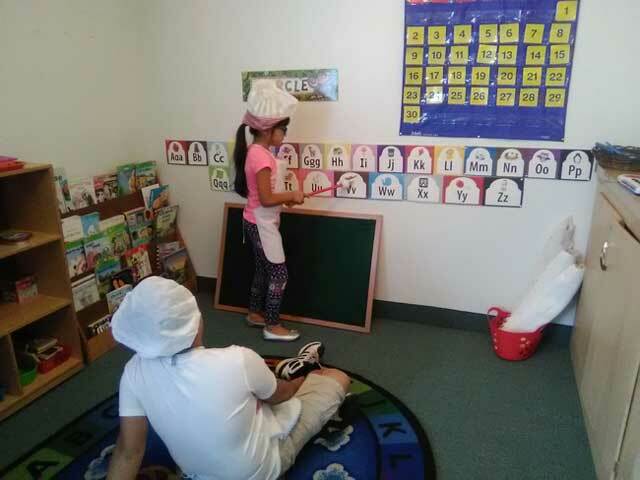 Early learning education, based on the Montessori method, is offered at no cost to parents attending ESL classes. 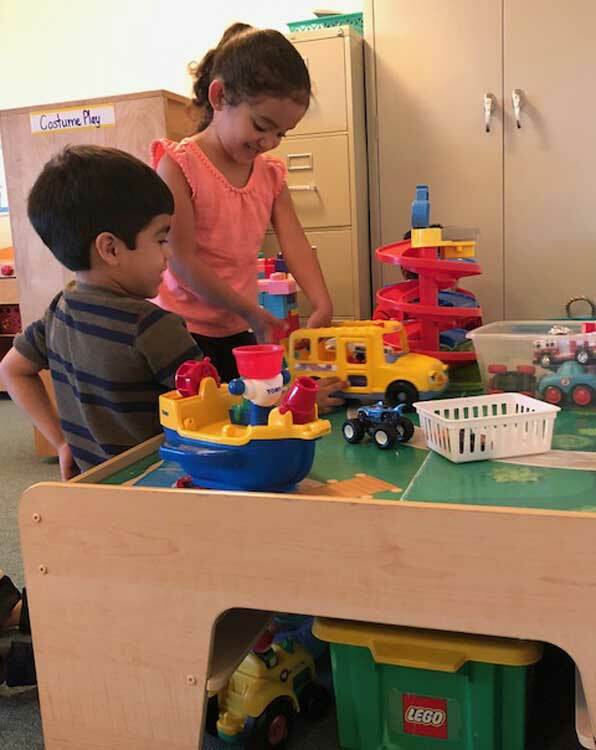 Children between the ages of 2-5 will have an opportunity to establish the foundation for their social skills, self-esteem, and development of cognitive skills. 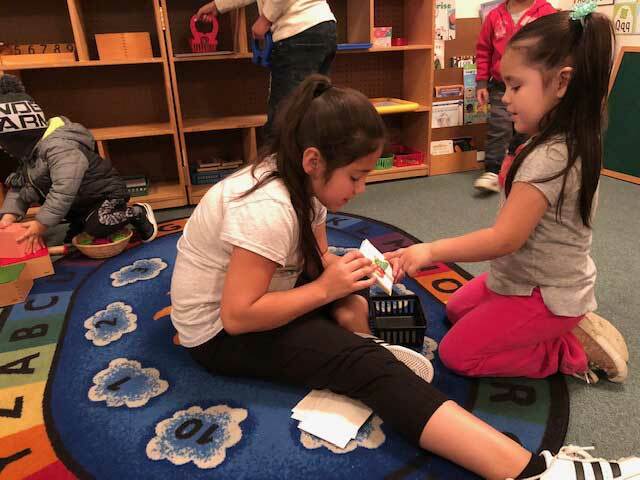 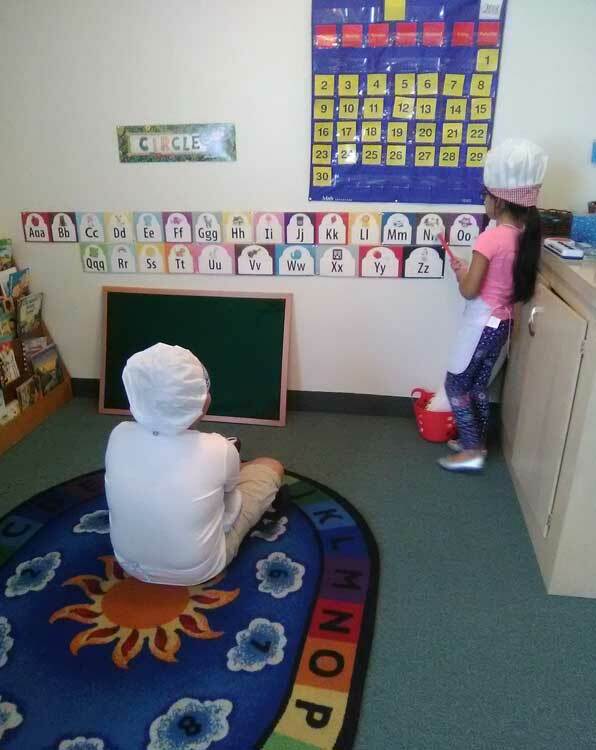 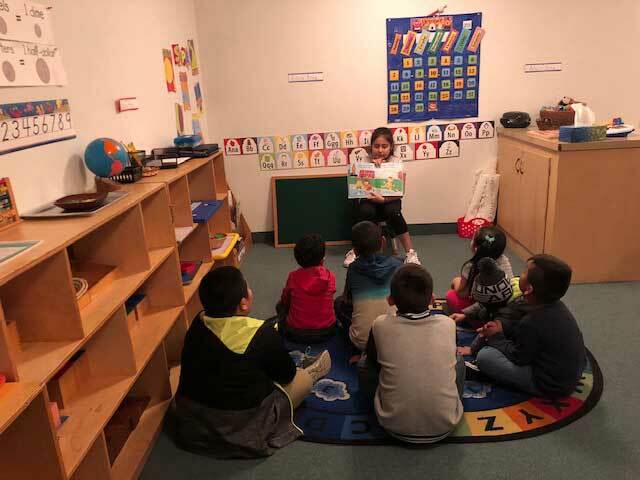 In the classroom, teachers provide enriched learning experiences designed to stimulate a child’s development in all key developmental areas preparing them for kindergarten.